T Square Remodeling, Inc. is a company specializing in residential and light commercial remodeling. Our services range from whole house renovations to kitchen and bath remodels and outdoor living spaces. We partner with leading architects and designers to develop a remodeling solution that will work for you. Our team has many years of industry experience, we will always provide you with the options you need along with the amazing workmanship you deserve. If you are looking for reliable, efficient and cost effective construction services, trust us to get your project done right. T Square Remodeling provides the highest level of craftmanship by paying attention to every detail and using quality products. We ensure our clients have a positive experience by meeting their expectations and keeping our promises. 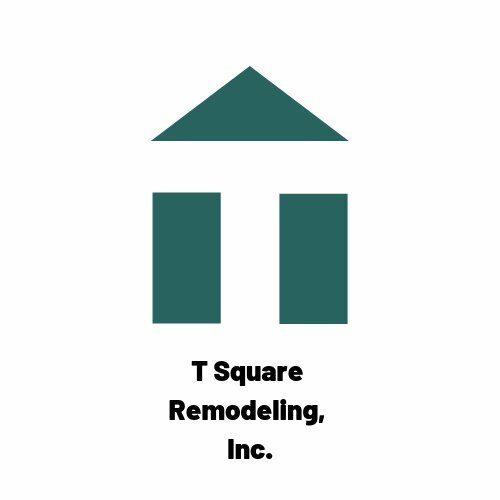 T Square Remodeling has a proven track record of successful projects and an ongoing commitment to long-lasting quality.